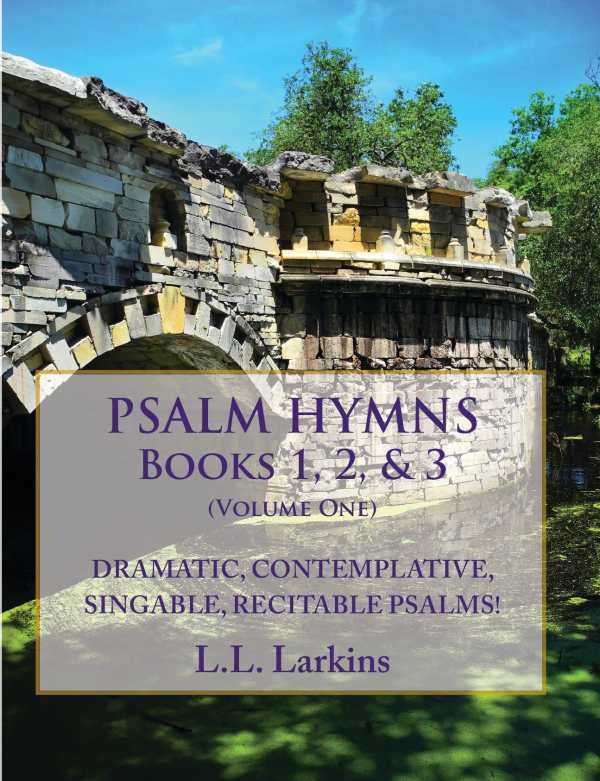 Dramatic, Contemplative, Singable, Recitable Psalms! Recipient of the 2017 Illumination GOLD Medal in Education, Psalm Hymns volume one includes three books, 89 interactive texts, of the ancients. Psalms were meant to be sung! "Psalms are prescribed and authorized for worship throughout God's kingdom; without them, our worship is censored, uninformed and incomplete." - Timothy Raymond (editor for Credo Magazine, Indiana) Character building. Portfolio. Knock-out scripts. Story-telling. Brain teasers. Memorization. Liturgy. Retreats.